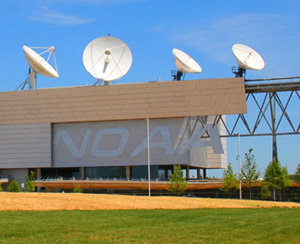 Ingenicomm was chartered by NOAA and Avaya Government Solutions to provide specialized systems engineering and software engineering expertise for the design, development, implementation, deployment and testing of the NOAA Jason Ground System (NJGS). 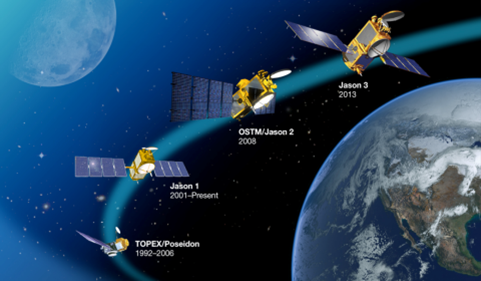 The NJGS is multi-site ground segment for the Jason-2 and Jason-3 ocean surface topography missions. 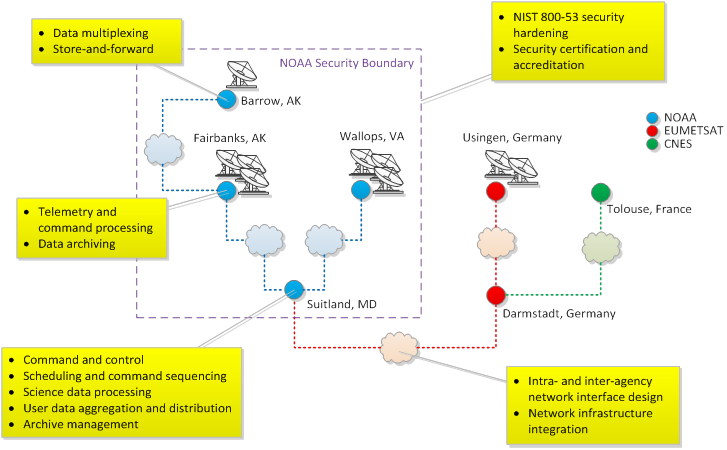 Operated by NOAA, the system interfaces with separate ground segments operated by the international Jason mission partners, including NASA, CNES, and EUMETSAT.